Size : According to your requirements. 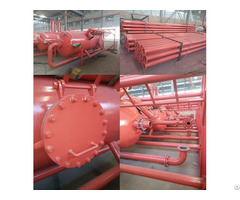 Products Function: Accurate flow control. Controling the fluid flow to one direction, at the same time , prevent fluid to flow in the opposite direction. Posted By: Xiamen Ramis Auto Parts Co.,Ltd. 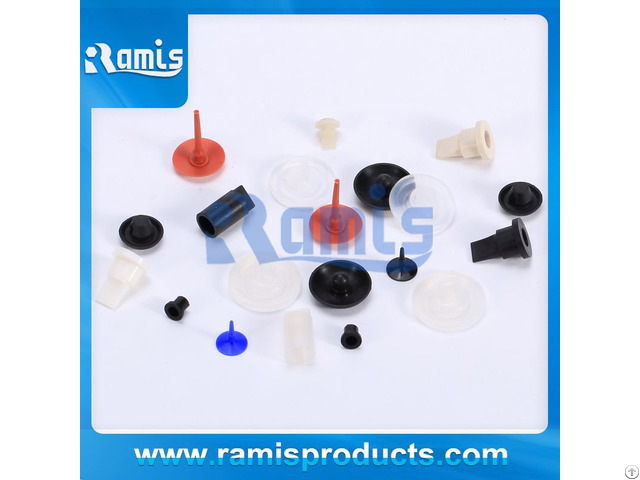 Business Description: Xiamen Ramis Auto Parts Co.,Ltd is specialized in manufacture, Sale and service on the Auto parts and Precision Rubber & plastic products. Ramis has more than 100 sets advanced manufacture equipments and inspection equipments, and has the production capacities on compression molding, injection, extrusion and LSR injection for rubber parts.Ramis strictly carries out TS16949 quality management system certification. Our products can meet the requirements of ASTM, SAE, DIN, the FDA, VDA6.1, ROTHS, JIS and other international standards.We can provide precision rubber products and solution for the industry of auto, medical, packing,electronic and so on. Our products are mainly used in auto electronic wiring system, engine system, suspension system and transmission system.Main products include: wire harness connector seals, rubber grommet, intake manifold gasket, rubber bushing, ORING, tubing, ball joint dust cover and so on.Products are widely applied to ford, general motors, and tesla, Peugeot, Renault, and many other European and American cars.Our company independently developed the umbrella valve and duckbill valve with novel design and high precision, which are widely used in automotive fuel oil system, dispenser, household appliances, medical equipment, etc. 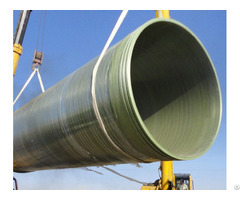 We have the spirit of "Quality first, Professional services, Continuous improvement" business philosophy, products are exported to Europe, America, Middle East, southeast Asia and other countries and regions, and we become a long-term rubber supplier for many famous enterprises.